MooreUnity is going to be sponsoring a “Better Angels” Workshop between voters who are conservative leaning and liberal-leaning. MooreUnity is going to be sponsoring a “Better Angels” Workshop on “How to Communicate Across the Political Divide” on Sunday, Feb. 17 from 2 to 4:30 p.m. at the Mt. 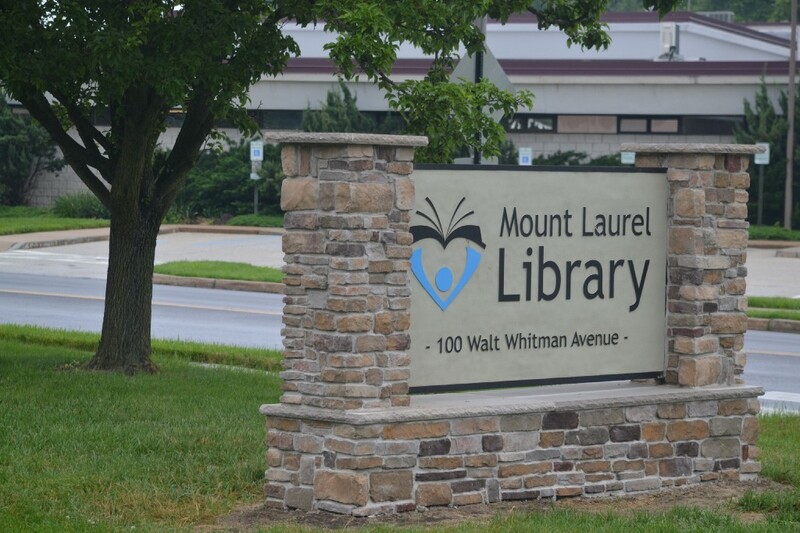 Laurel Library. Better Angels is a nation-wide organization that was formed in 2016, right after the election, by some folks who felt that the divide between voters who are conservative leaning (reds) and liberal-leaning (blues) had become so severe that the country was headed for a “civic divorce”. In order to gradually reverse this trend, Better Angels has created workshops and has trained moderators across the country to facilitate these events. The first Better Angels workshop in New Jersey will be held on Feb. 17 from 2 to 4:30 p.m. at the Mt. Laurel Library. According to MooreUnity, the Better Angels Skills Workshop will help teach people how to have open, honest and non-judgmental conversations with people of differing political views. Those who typically vote Republican are encouraged (not required) to invite a friend who’s a Democrat to join (and vice versa). To register for the workshop, contact karenreiner28@gmail.com, and to learn more about Better Angels, visit their website: https://better-angels.org/.